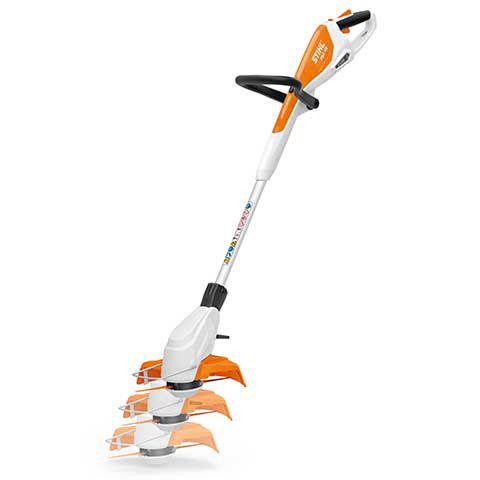 The FSA 45 grass trimmer / brush cutter is perfect for trimming lawn edges in smaller gardens. 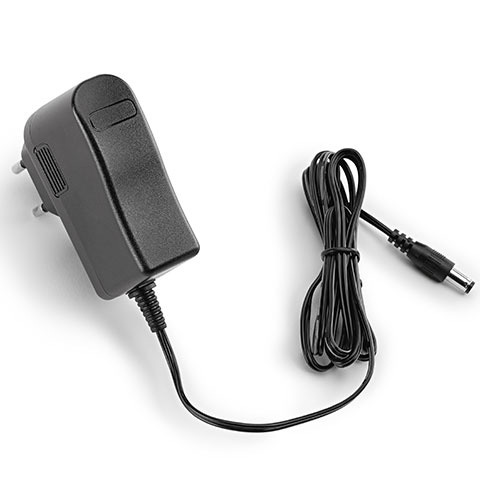 It is lightweight, quiet and simple to use, with a built-in Lithium-Ion battery that you plug in and charge, like you would charge a phone. The LED charge level indicator on the side of the tool shows you how much battery life is left at the touch of a button. 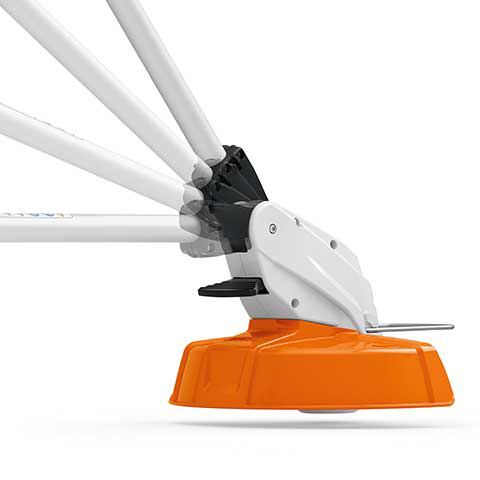 The loop handle helps you to guide the trimmer exactly where you need it and is easily adjusted without the need for tools. 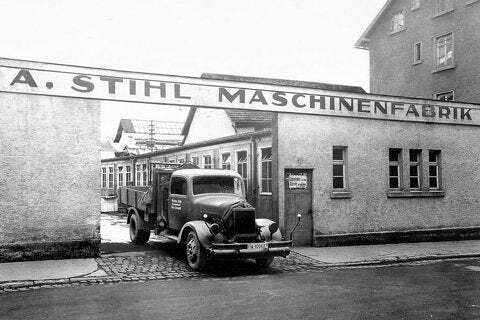 The shaft is also extendable, whilst the mowing head can be turned on its side, which is particularly useful for vertical edge trimming. The FSA 45 comes with plastic Polycut blades, but it is easy to switch between these and mowing line without changing the mowing head. Adjustable by up to 170mm, the shaft length can be easily adapted to suit your height or the job in hand. 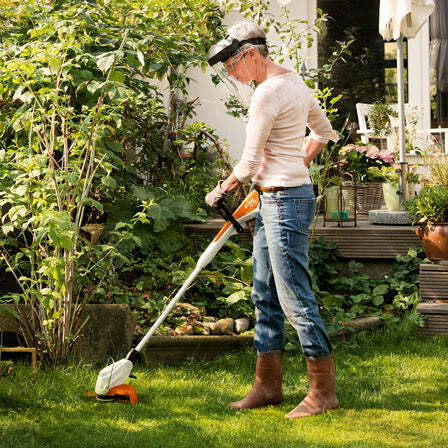 This versatile mowing head can be adjusted to four different angles, up to 48 degress, to suit all mowing tasks around the garden. 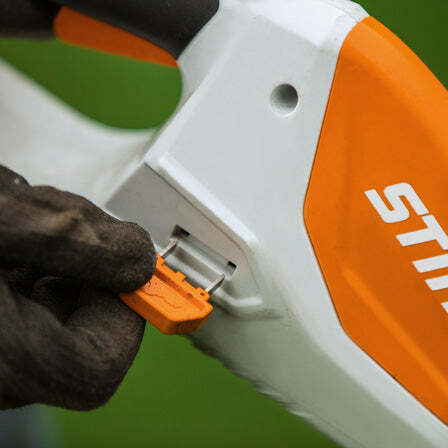 The rotating head can be simply adjusted through 90 degrees to change the tool from a grass trimmer into a edger, so you can accurately trim around borders, flower beds and pathways. So that you can work in the most comfortable position for you, the loop handle can be adjusted to 6 different settings, up to an angle of 120 degrees. 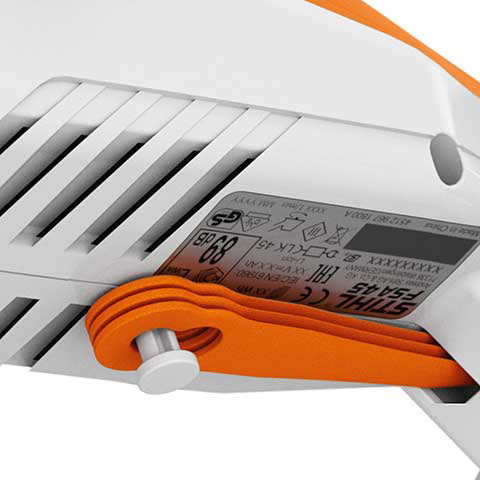 So you know how much charge you have left on the battery, the charge level can be viewed at any time with the four LEDs on the side of the trimmer. The FSA 45 uses PolyCut blades, which can be easily replaced if worn. 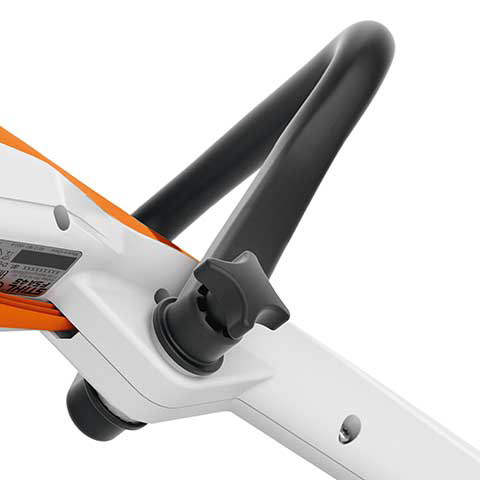 Up to five spare blades can be conveniently stored on the tool so they are always at hand when you need them. 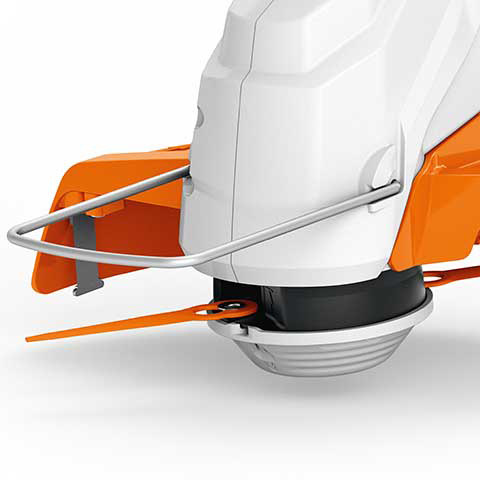 The metal spacer bracket means you can trim precisely around trees, plants and other objects. It can also be folded up if not needed. The tool can only be used with the activation key. If the key is removed, the tool switches off to prevent it being started accidentally. The FSA 45 can then be safely stored and transported. 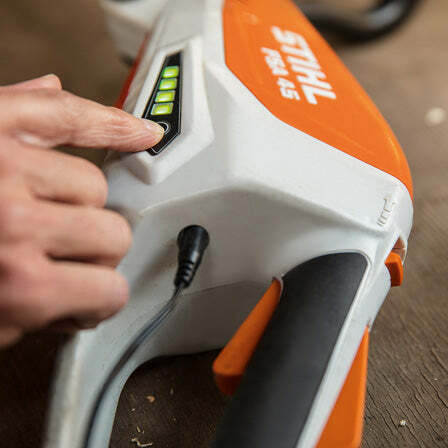 The built-in battery in the STIHL FSA 45 is easily charged using the charger cable. A: The FSA 45 uses a PolyCut 2-2 mowing head. The PolyCut blades are extremely efficient and give a precise finish to the lawn. Pre-cut mowing line can also be fitted to the head. A: The battery will last up to 20 minutes or mow up to 250m of lawn edges. 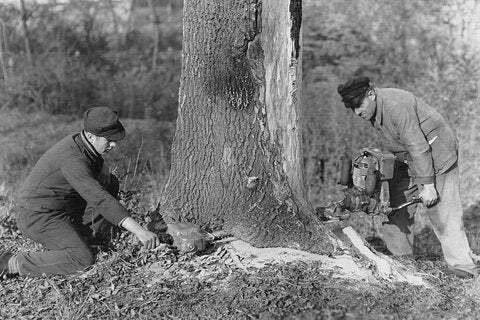 This does depend on what is being cut and how the tool is being used. A: The FSA 45 is perfect for smaller gardens. QAre the PolyCut blades easy to change? A: The blades can be easily changed by simply locking them in position. No tools are needed. When you have finished using the trimmer, remove the activation key and clean using a damp cloth or soft brush. 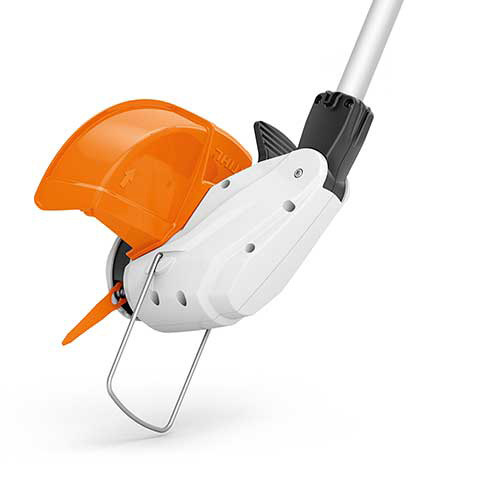 We recommend that you store your FSA 45 grass trimmer with around 40%-60% charge (2 green LEDs), ideally within a temperature range of 0 to 50 degrees centigrade. Store your FSA 45 in a clean and dry area and keep out of the reach of children at all times. 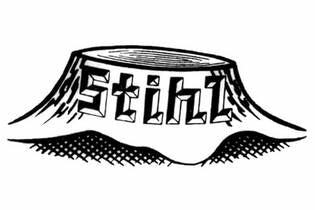 To get the most of the PolyCut blades, place them in a bucket of water for 12-24 hours before using them. This helps to make them more flexible and less likely to break.